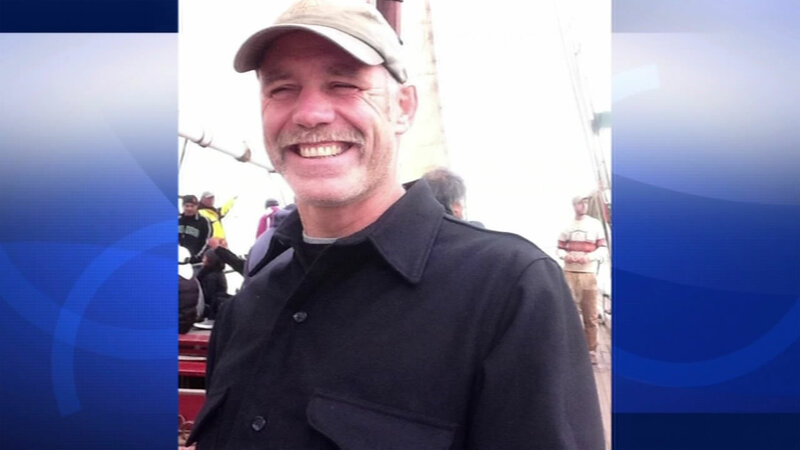 SAN FRANCISCO -- The search for a San Francisco teacher who went missing 10 days ago while dirt bike riding in El Dorado County is still underway with crews from four counties participating in the search, according to sheriff's officials. Edward Cavanaugh, 46, a teacher at the San Francisco Unified School District's Downtown High School, went missing on July 17, according to school and El Dorado County sheriff's officials. Cavanaugh teaches math and science integrated with outdoor education at the continuation high school, according to SFUSD spokeswoman Gentle Blythe. He was preparing to return to school to teach in the fall, she said. Cavanaugh began teaching with the district in 2001 and has taught at Downtown High School for 13 years, Blythe said. As of Monday morning, El Dorado County sheriff's Sgt. Jeff Leikauf said search and rescue crews from Stanislaus, Shasta and Sacramento counties had joined the El Dorado County sheriff's team in their attempt to locate him. Roughly 85 search and rescue volunteers have also joined in the search and have been combing the area between the towns of Mosquito and Garden Valley, sheriff's officials said. A group of Downtown High School teachers and former students have joined in the search as well, Blythe said. Some teams are walking the area on foot while other teams on dirt bikes and quad runners are searching the Rock Creek trail system. A U.S. Coast Guard air unit searched the area over the weekend, sheriff's officials said. 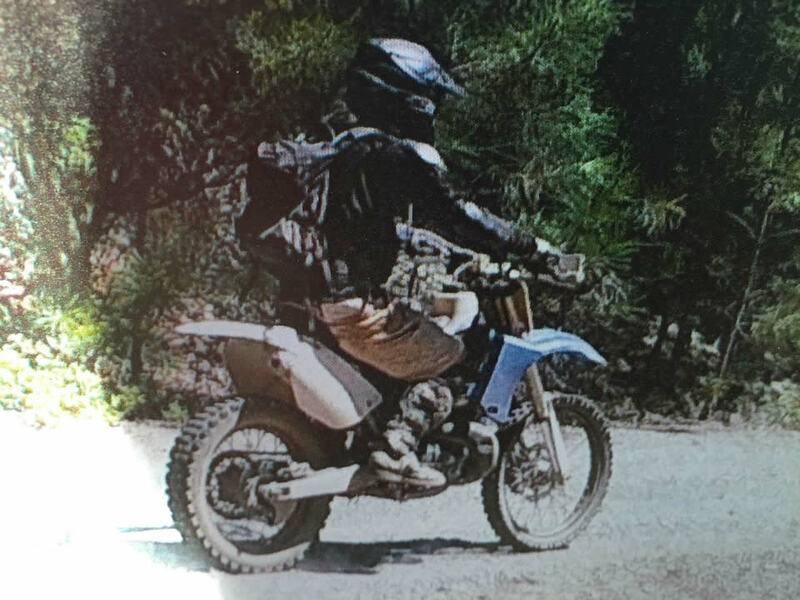 Cavanaugh was last seen riding a blue Yamaha YZ 250 on the Rock Creek trail system on his way back to a cabin he owns on Darling Ridge, according to sheriff's officials and information that his sister, Debbie Cavanaugh Schultz, posted to her Facebook page. His camping gear was still at his cabin and according to the post, it's not typical for him to take off for a period of time without letting someone know of his whereabouts. As of Monday afternoon, a Fundly.com campaign had raised more than $28,000 to support the search for Cavanaugh. Shay Nielsen, who described Cavanaugh as "our dearest friend and brother," wrote on Facebook that the funds were being used for search efforts, gasoline, gear and supplies for the search crews. "We will continue to utilize all efforts and exhaust all resources until we bring Ed home," Nielsen wrote. "These are very crucial hours and we need all the support and prayers we can get." Although in good health, Cavanaugh is diabetic, according to the campaign page. Cavanaugh is described as standing 5 feet 11 inches tall and weighing roughly 160 pounds. He has a bald head and a mustache. He was last seen wearing Fox-brand dirt biking clothing and a black helmet. For more information on the Fundly.com campaign, click here.